MEMBER for Groom Dr John McVeigh is calling on all Toowoomba residents who have a flagpole to fly the National Flag with pride this Australia Day. Dr McVeigh has made the call to stimulate conversation about the Australian Flag and is seeking community feedback on the best way to retire existing flags in the electorate that are damaged, faded or dilapidated. "The focus of Australia Day is on Picnic Point each year and sometimes the CBD and inner city gets over-looked," Dr McVeigh said. "This year I am calling on all those with flag poles to raise the National Flag on Australia Day as part of a city-wide approach to marking the day. "I would also like residents to provide feedback on the best and most appropriate way for Australians to retire used, damaged and worn out Australian National Flags." 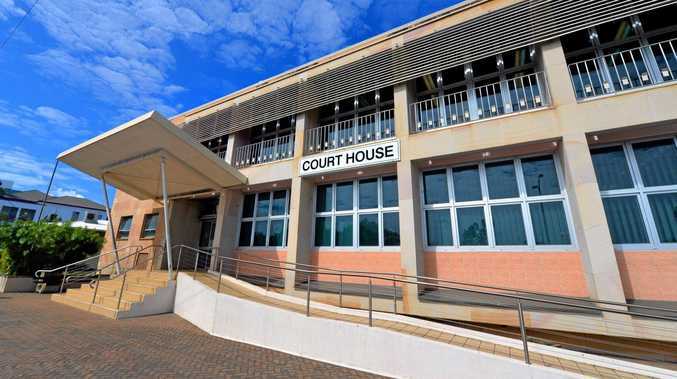 Dr McVeigh said the Australian National Flag Protocols currently did not provide detailed guidance on how to retire flags that are damaged, faded or dilapidated. "There is often confusion from residents and community organisations in my electorate about how to retire Australian National Flags with dignity and respect," Dr McVeigh said. "Through this process I hope we are able to gather some useful suggestions and feedback on an appropriate flag retirement protocol for the future. "The Australian National Flag is proudly displayed by many community organisations, schools, clubs and individuals in my electorate, reflecting the great pride and respect Australians have for our flag," he said. Assistant Minister to the Prime Minister Senator the Hon. James McGrath said a Flag Retirement Protocol Consultation Paper was created to help start this important discussion. 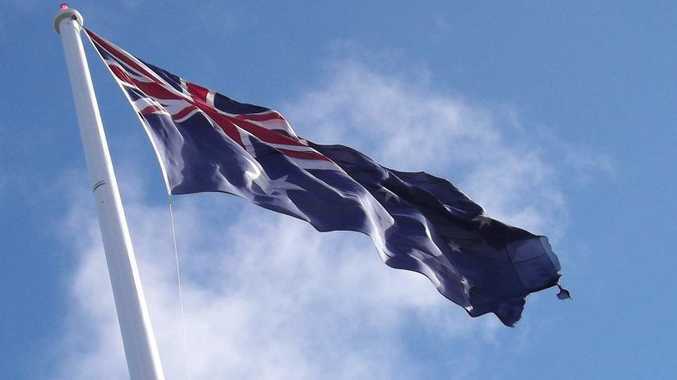 "In particular, the Government is interested in community views on changes to the Flag Protocols to include guidance on conducting a retirement ceremony for worn Australian National Flags," Senator McGrath said. "We believe this may be a good option for schools, clubs, organisations and others looking for a sense of formality around flag retirement." For a copy of the Australian Government's Flag Retirement Protocol Consultation Paper or to provide feedback on flag retirement options, please visit: www.dpmc.gov.au/flag. Submissions are due by the end of February.